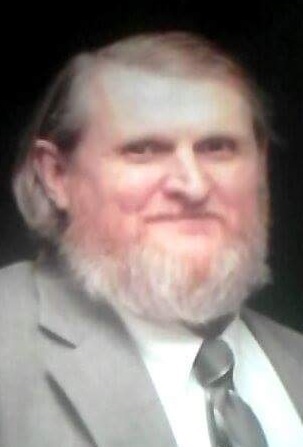 Obituary for James Martin Auske Jr. | Cromes-Edwards Funeral Home & Crematory, Inc.
JAMES MARTIN AUSKE, age 66 of Sidney, passed away Sunday, December 2, 2018 at 4:12 PM at his home. He was born on September 2, 1952 in Miles City, Montana, the son of the late James Sr. and Erma Jean (Monroe) Auske. On September 4, 1971 James married Vicki Taylor who survives along one son, Jeremy Auske of Sidney, one daughter, Dawn Fox of Bellefontaine, one grandson, Dustin Fox of Sidney, one great-granddaughter, Harper Nicole Fox, one brother, Tony Auske of Bellefontaine, and two sisters, Jeanie Gehring of North Dakota, and Darlene Davis of Lakeview. He was preceded in death by one brother, Tommy Auske, and one sister, Julia Marie Auske. Mr. Auske was the head of maintenance at Edison State College and retired in 2017 after 30 years of service. Services will be held at a later date at the family's convenience. Arrangements are in the care of Cromes-Edwards Funeral Home.